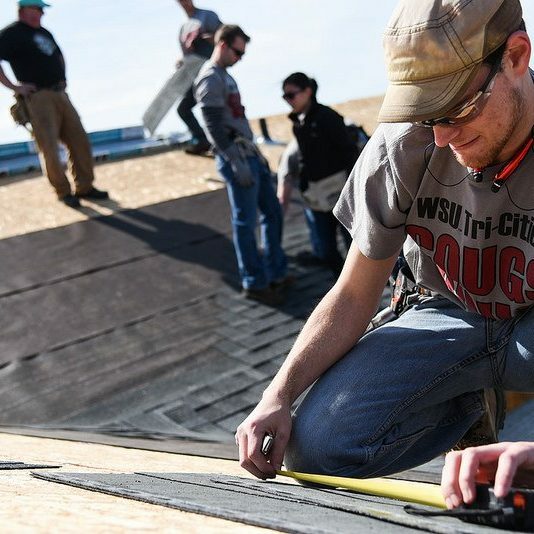 The WSU Tri-Cities campus embodies a campus culture of leading through service. As an undergraduate student you can get involved in numerous campus organizations and take on leadership roles, even as a freshman. These experiences allow you to serve your campus and your community while gaining valuable skills and experiences that will help you excel in your future career. 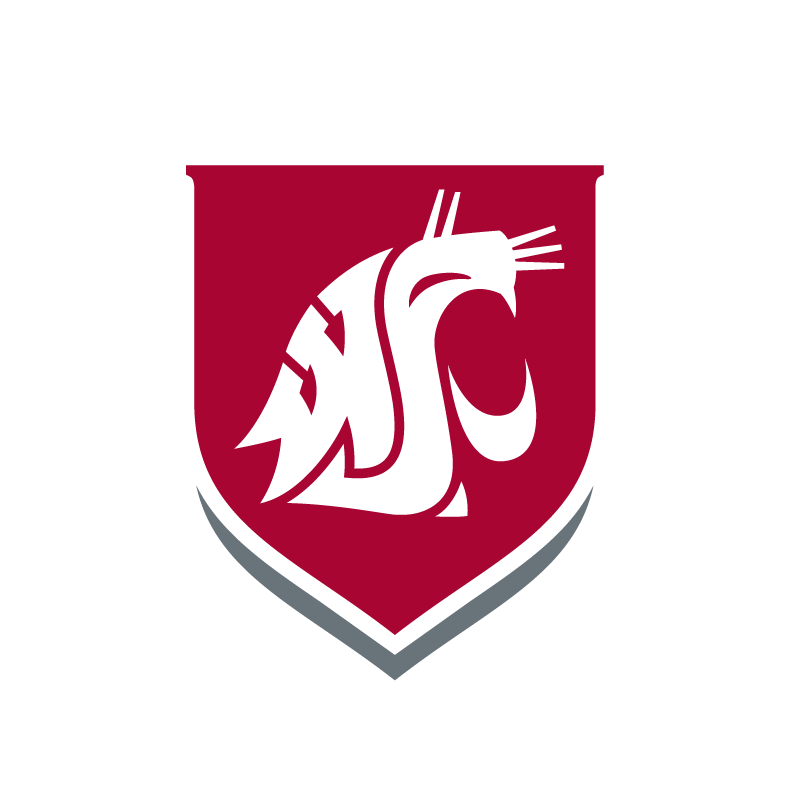 Explore how WSU Tri-Cities invests in their community through the ‘Cougs in the Community’ service learning program. 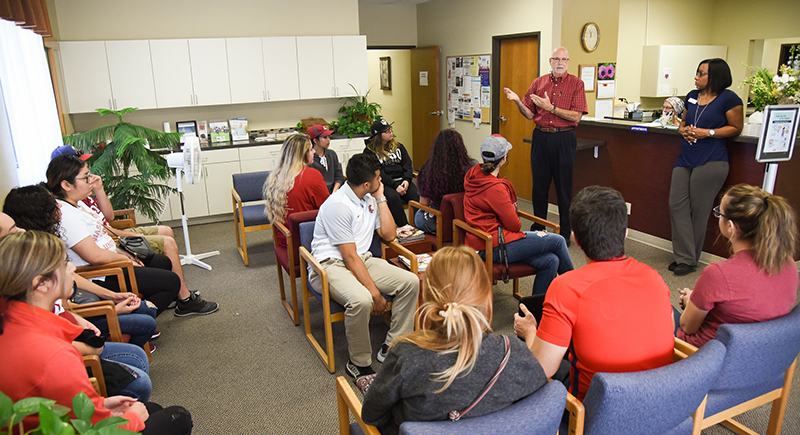 An elementary statistics in psychology course at Washington State University Tri-Cities partnered with Grace Clinic, a free health clinic in the Tri-Cities, to assess the mental health of its diabetic patients. The clinic now plans to use the data to maintain and improve its methods in meeting patient resources and health needs. 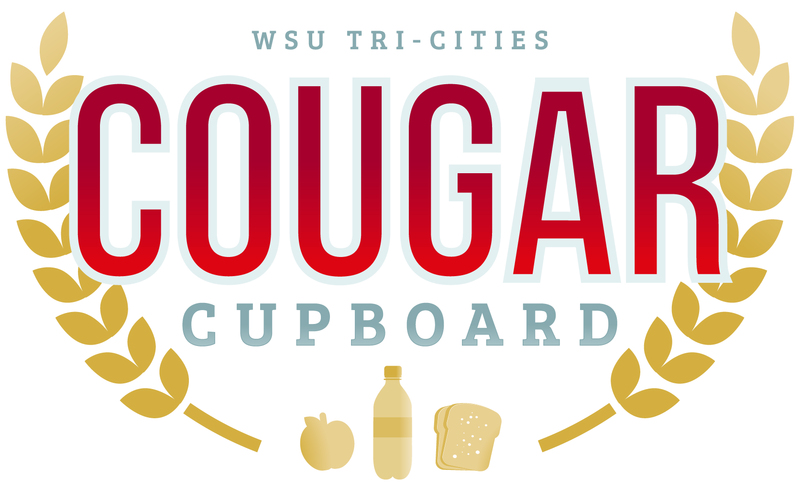 WSU Tri-Cities provides free fresh and non-perishable items to needy students. This program helps bridge the gap for students so they can successfully meet the basic needs of their family. This project would not be successful without the generous support of the Richland Rotary Club and proud partnership with Second Harvest Food Bank.